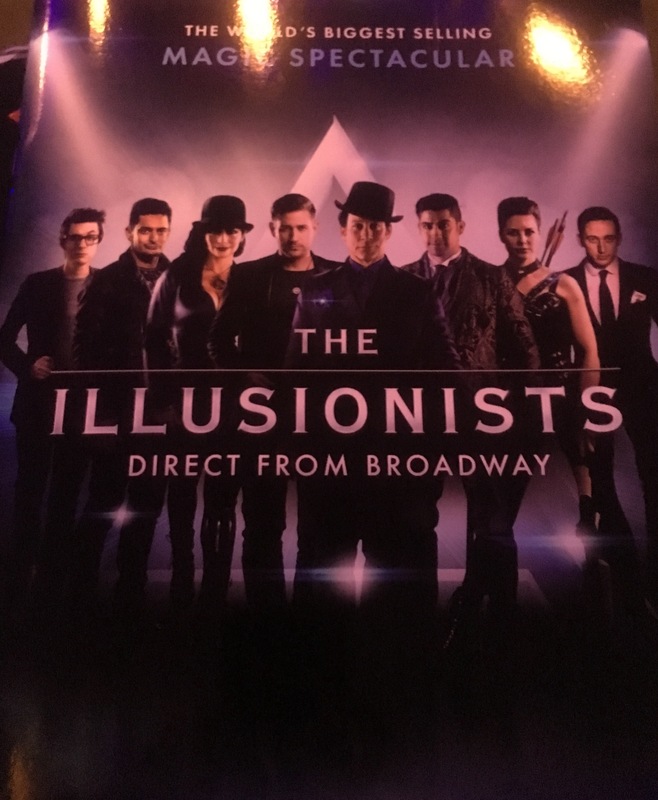 This is the fourth time a group of magicians under the banner of “The Illusionists” have staged a production in Melbourne, and this is the third show within the franchise that I have seen. I was extremely lucky and excited to be sitting in the front row, in front of all the action that was about to unfold! 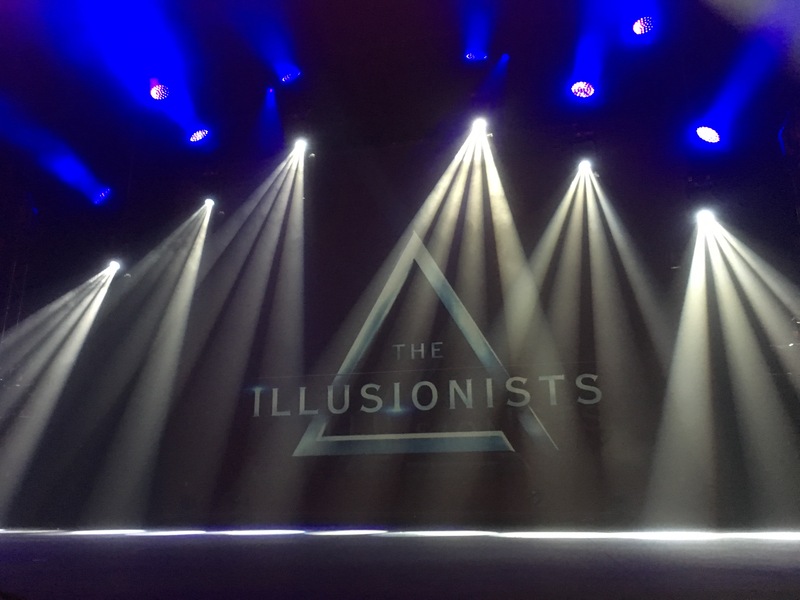 The 2019 installation of “The Illusionists” featured the following performers: Paul Dabek (The Trickster), Florian Sainvet (The Manipulator), Mark Kalin (The Showman) and Jinger Leigh (The Conjuress), Leonardo Bruno (The Alchemist), Chris Cox (The Mind Reader) and Sam Powers (The Enigma). The production also features Robyn Sharpe (The Warrior) however she was absent from the show I attended. Another personal highlight was the MC for most of the evening (and resident Trickster) Paul Dabek. Previously I’d been lucky enough to catch Paul Dabek’s solo show (previous review for that is here) and wasn’t surprised he’d been hand selected to join The Illusionists -the man has impeccable comedic timing! From the moment he appeared onstage he prompted laughs and I know that I was laughing at points all along the show, clearly due to Paul. In an art form that can be a little serious at times, Paul Dabek made this show lighthearted and beyond enjoyable. Clearly I can go on about this man for ages, but trust me – once you enjoy his work you’ll understand why he’s world class. Final performer mentions from me are Chris Cox (The Mind Reader) and ‘homegrown hero’ Sam Powers (The Enigma). Chris Cox took my mental image / concept / prior experience of mind readers and flipped all categories! Literally bounding around stage with exuberance (kind of like Tigger from Winnie the Pooh – but with braces, glasses and a neat outfit), Chris charmed the audience quickly with his endearing nature. 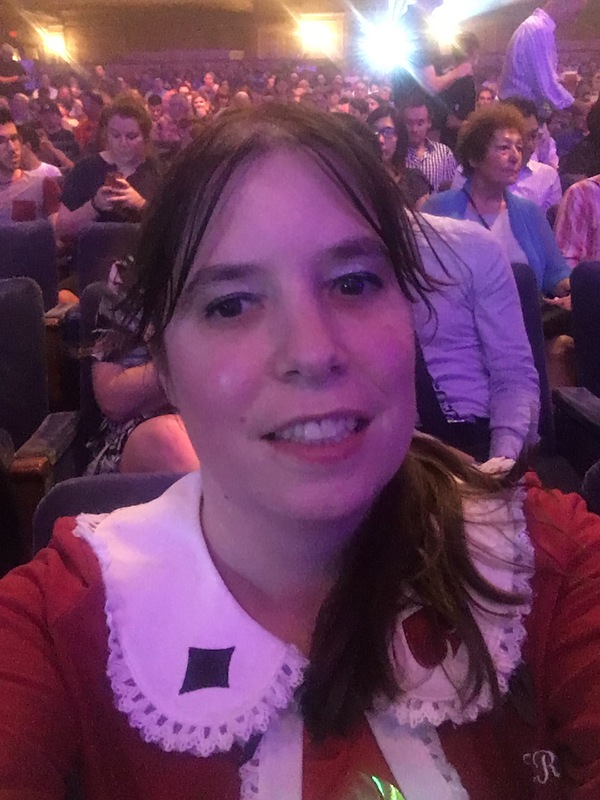 Whereas ‘typical’ mind readers can come across as a bit scary / creepy with often serious routines, Chris ensured that his routines were the opposite – lighthearted, charming and not at all scary. The level of details he went to when ‘picking the brains’ of his audience members were incredible – much of the audience members were in disbelief. We are talking about ridiculous levels of detail here. Sam Powers had two segments in the show: one segment of classic stage magic and another set featuring a nail biting escape routine. Ever the showman, Sam was all smiles throughout his magic and showed plenty of panache. I very much enjoyed his magical stage entrance. Without making too many comparisons to previous productions of “The Illusionists”, I will mention that there were aspects of this show that I liked more than the other shows – radically different presentations of magic and greatly enhanced comedy – however I did feel that some portions of the show did not reward those who had attended the previous productions. This left me wondering as surely the show producers would take into account that a percentage of the audience would have seen at least one of the previous productions of “The Illusionists”? Nevertheless, I’m always excited when the team of “The Illusionists” include Melbourne in their show run. The fact they keep returning is testament to the popularity and public interest in magic around the world and in Melbourne, which I think is wonderful. VERDICT: Perfect mix of comedy, suspense and some nail biting moments to keep you on the edge of your seat! “The Illusionists” have high production values and a show formula that consistently works, making this show a ‘safe bet’ for a very entertaining and mystifying night out. They may be appearing in a city near you soon!